Today's political landscape has made most TV seem tame. 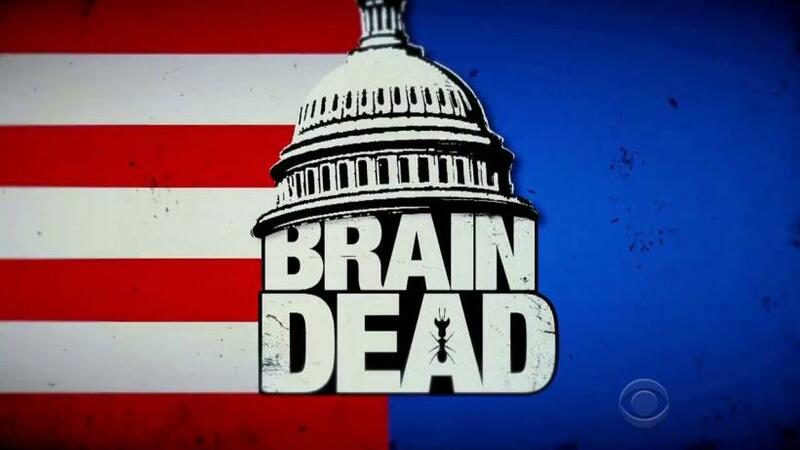 But Michelle and Robert King have managed to top the current beltway antics on their new show BrainDead (@BrainDeadCBS). The dramedy focuses on a present day Washington D.C. that is mired in grid lock because alien insects are invading the brains of political leaders. But would alien insects invading the brain lead to brain death? What does it mean to be brain dead? Current guidelines make no mention of alien insects. Once these criteria are met a patient can be declared brain dead. If the above needs to be confirmed, then physicians can look at the blood flow to the brain or check the brain’s electrical activity.